If you have yet to root your Galaxy Nexus and remain jealous of the pulldown notification menus that so many custom ROMs feature, give SwitchPro Widget a shot. Through its most recent update, the app was given the ability to add notification toggles to the notification bar, only you do not need root access. 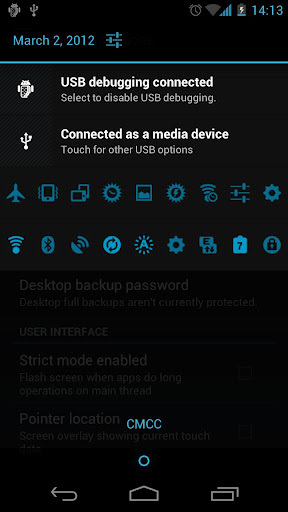 Similarly to what Power Control Plus does, you can customize your pulldown with about as many toggles as you can think of while maintaing good standing with Google Wallet and Movies. Ice Cream Sandwich is a requirement though.